The Ethics Committee celebrates Dr. Malagon. 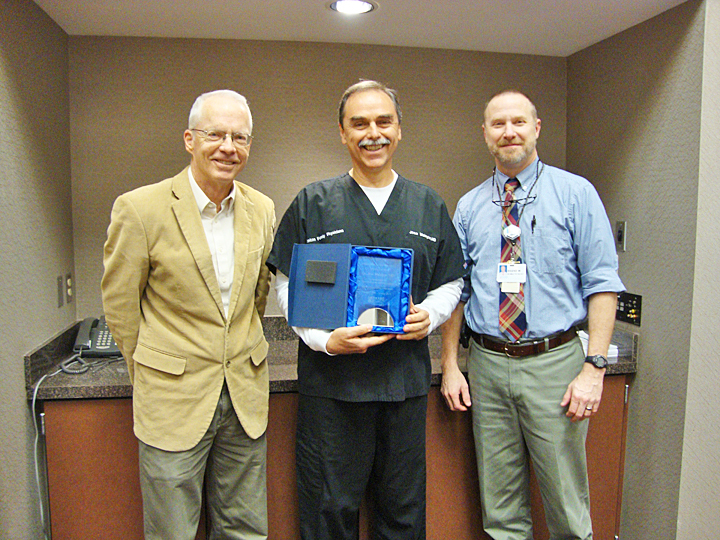 We are pleased to congratulate our own Jose Malagon, MD for his recent recognition for his 21 years of leadership as chairman of the Ethics Committee at Methodist Medical Center of Oak Ridge. 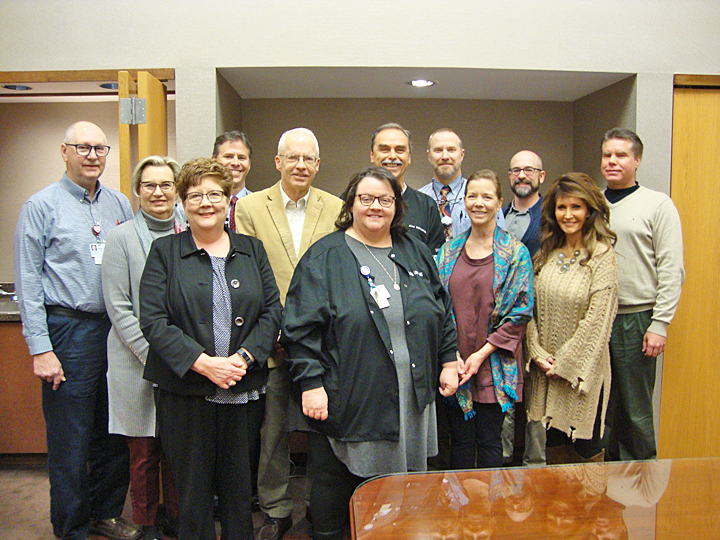 The committee comprised of physicians, hospital chaplains, clinicians, and community members helps provide guidance during often difficult, potentially life-changing patient care situations. After 21 years, Dr. Malagon is stepping down as chairman, but his compassionate, genuine, and unwavering commitment to Methodist and our community will not be forgotten. Thank you, Dr. Malagon, for your service to this important mission – you will be missed!